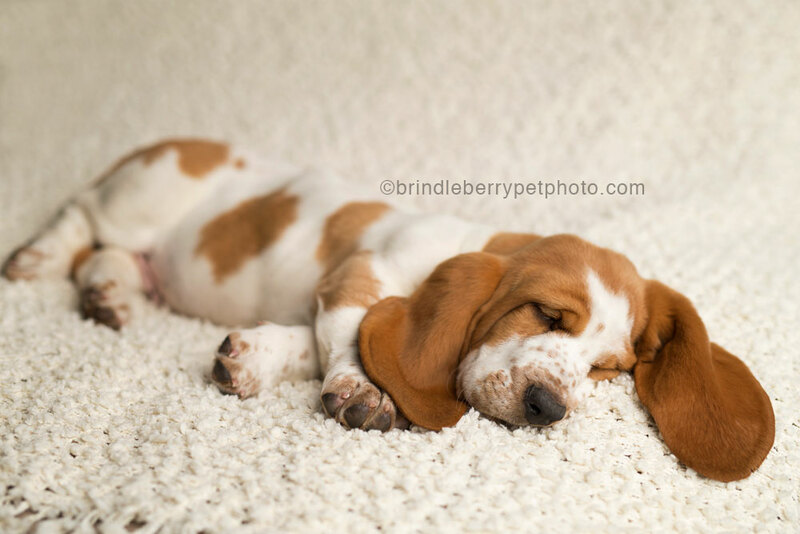 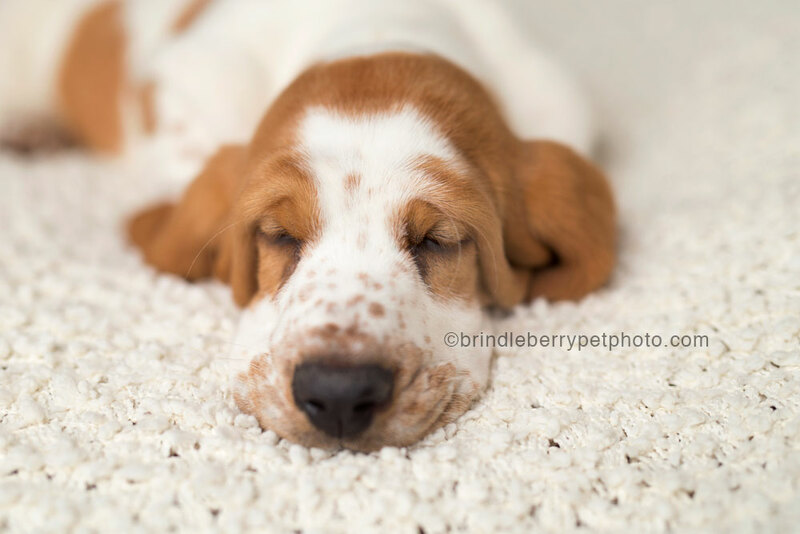 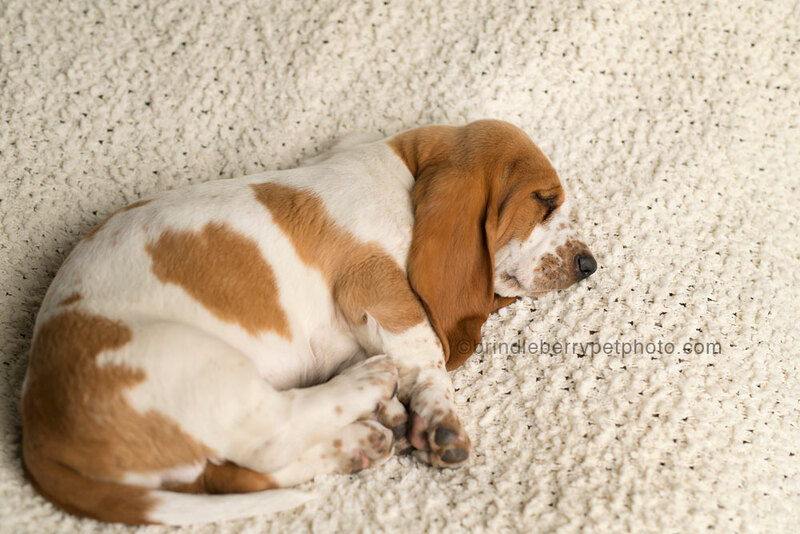 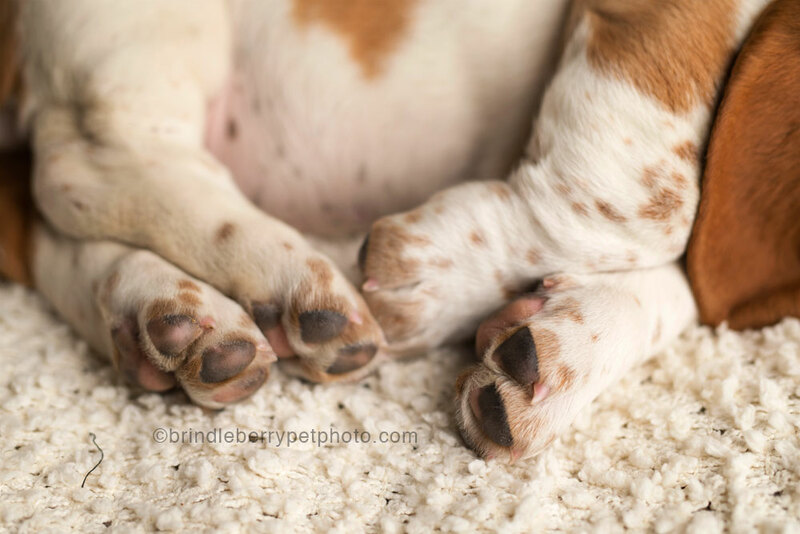 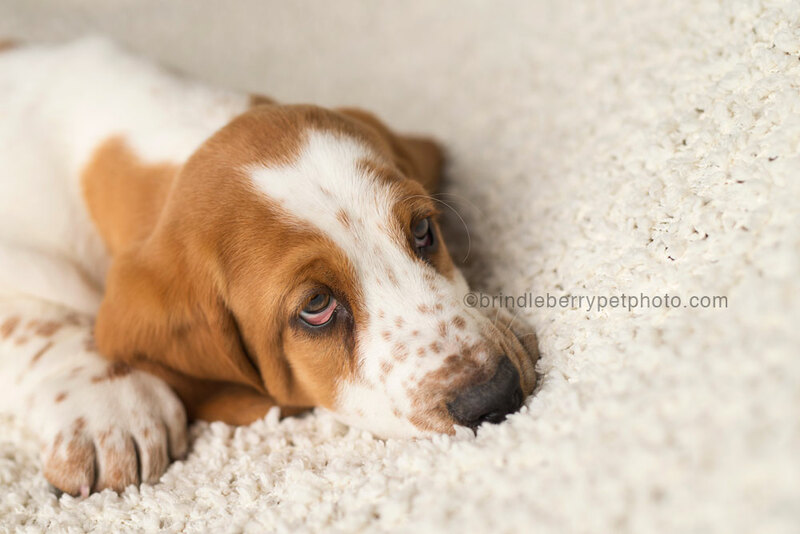 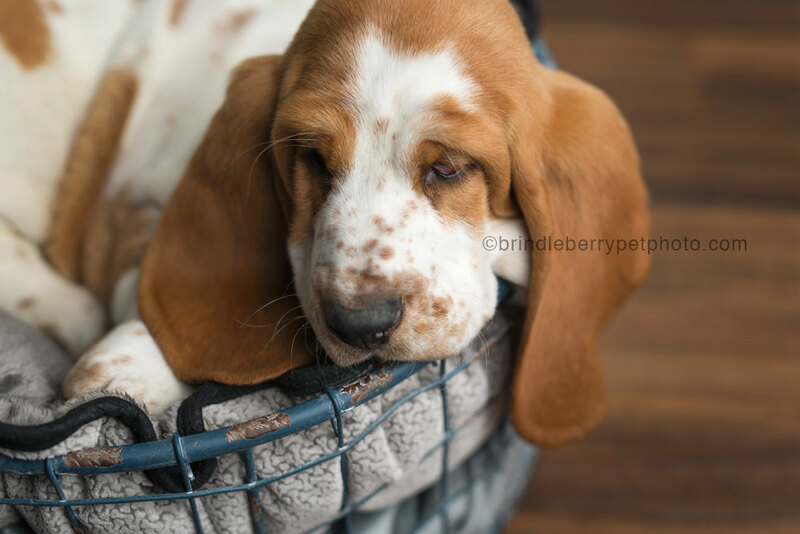 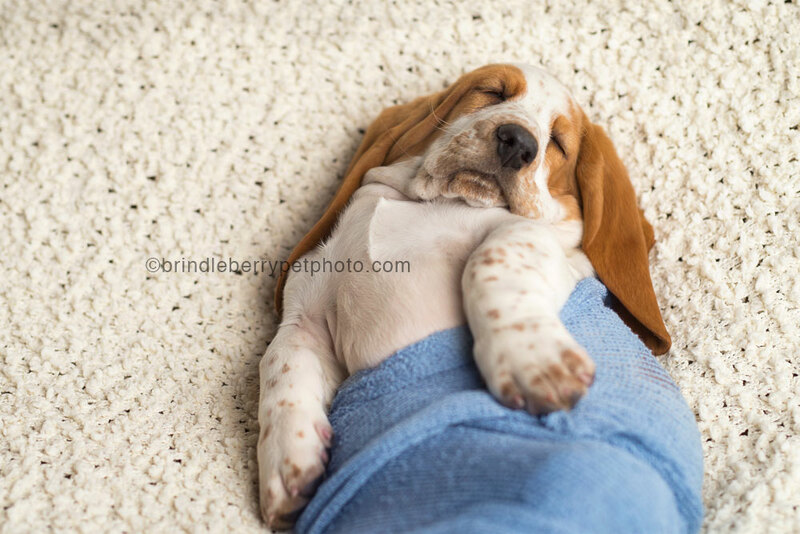 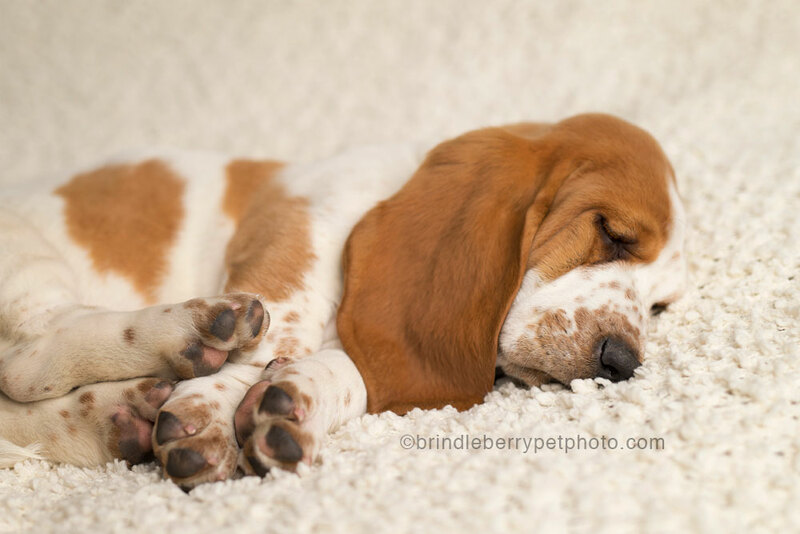 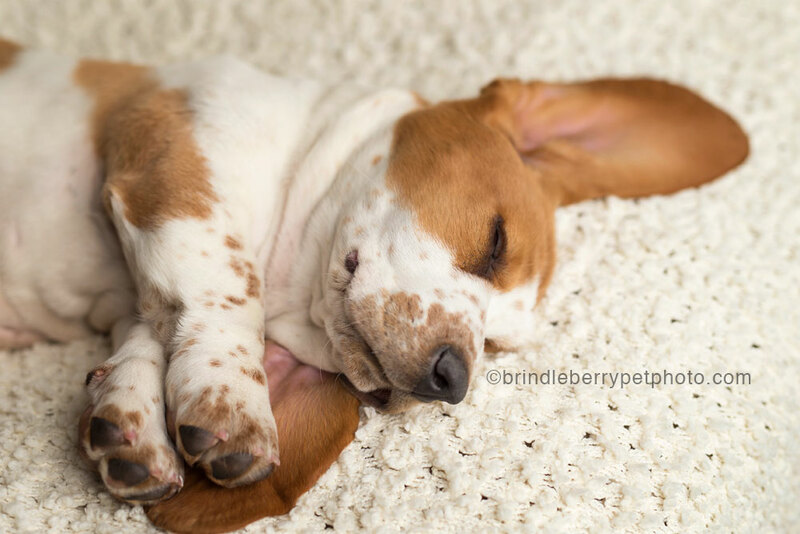 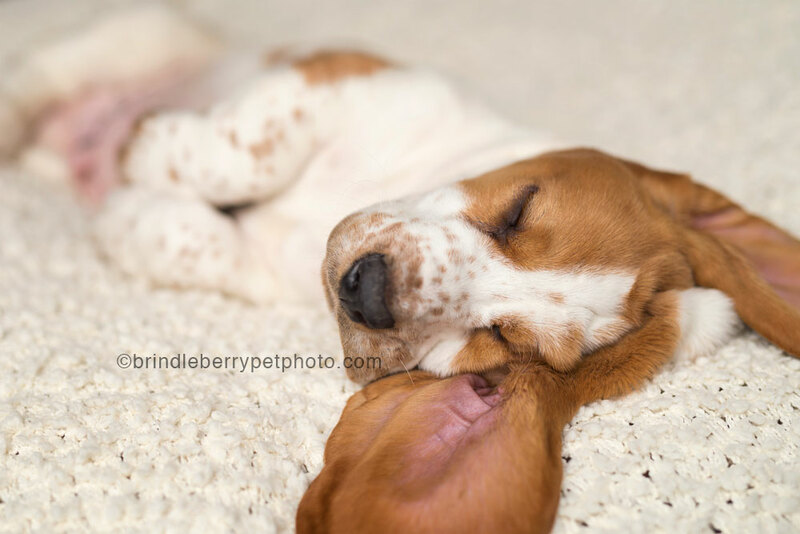 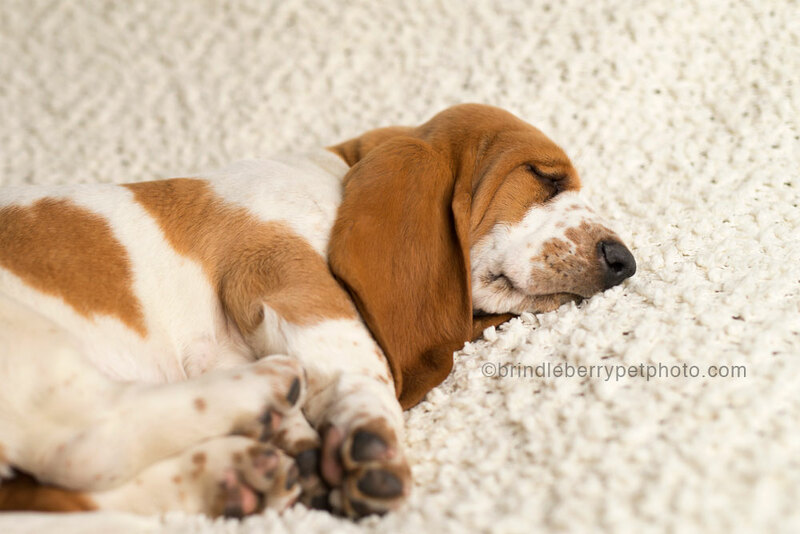 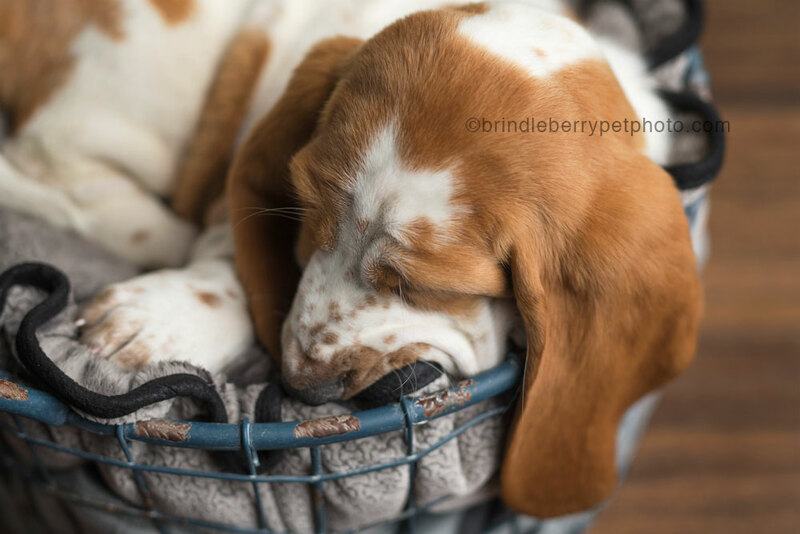 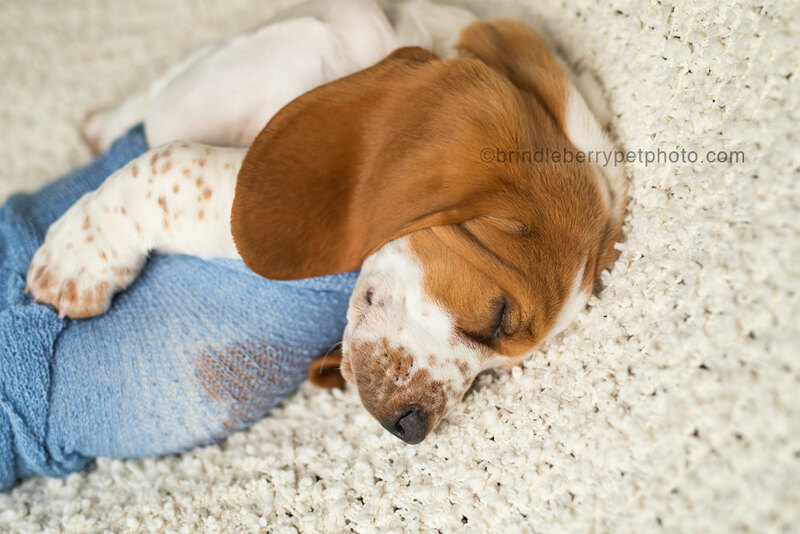 I have been wanting to do a baby themed puppy photography session for some time, and when I heard that Erin and Roland from Poooh Busters here in Calgary brought home this beautiful Basset Baby, I saw it as a PERFECT opportunity!! 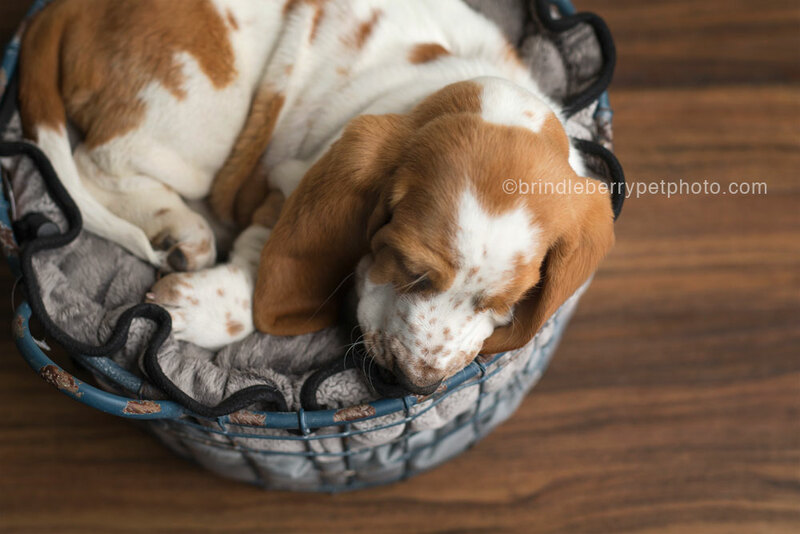 We just had a lot of fun spending time with this sleeping beauty! 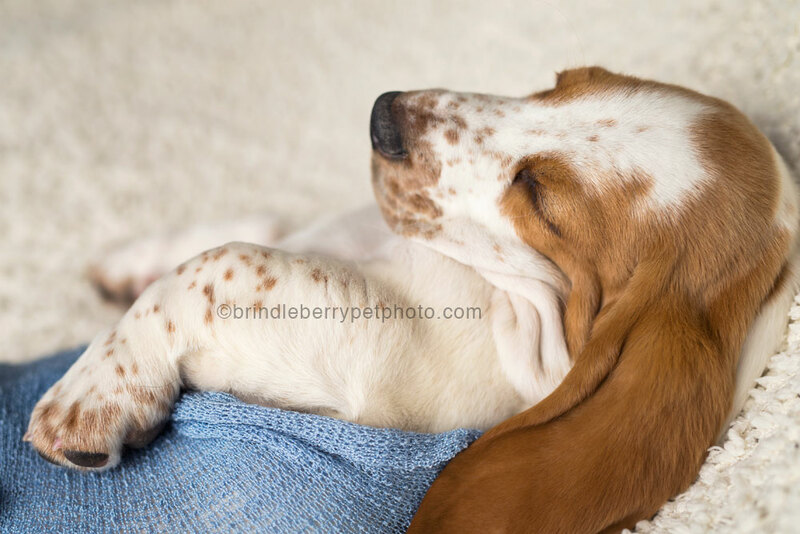 If you loved these photos, please share! 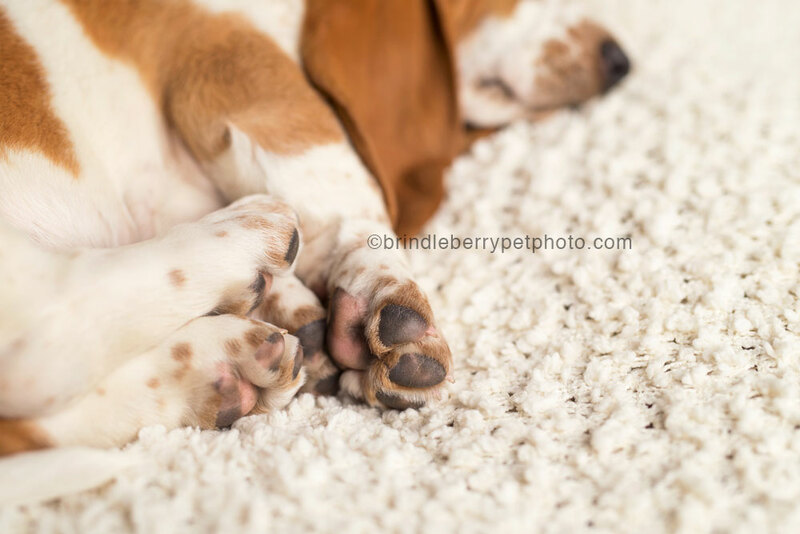 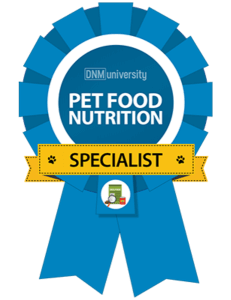 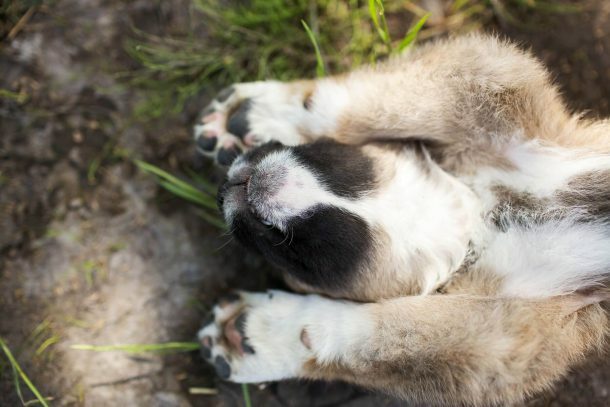 And, if you have a new puppy, feel free to contact me to learn more about the BrindleBaby Sessions!